If you are entering Thailand on a tourist visa, you may be required to show immigration officials 20,000 baht in CASH. Thaivisa has learnt that immigration officials at a number border checkpoints across Thailand are asking some people entering the country on a tourist visa to show 20,000 baht in cash. Thaivisa understands the increased scrutiny being placed on tourist visa holders is to crackdown on foreigners who officials suspect are not genuine tourists and who may be working in Thailand illegally. People trying to enter with history of tourist visa entries appear to be the ones under the most amount of scrutiny. ED visa holders also are also the subject of similar scrutiny. Since Thaivisa became aware of the increase in checks on tourist visa holders, reports have surfaced on social media of foreigners being refused entry for not having 20,000 baht in cash when entering Thailand. One person even claimed that they could show proof of hotel bookings, details of an onward flight and bank statements showing funds, but was still refused entry. Thaivisa has also received a report that immigration officials at Padang Besar on Friday were pulling tourist visa holders to one side and asking them to show 20,000 baht in cash. Those who could not show the cash were taken for questioning by officials. 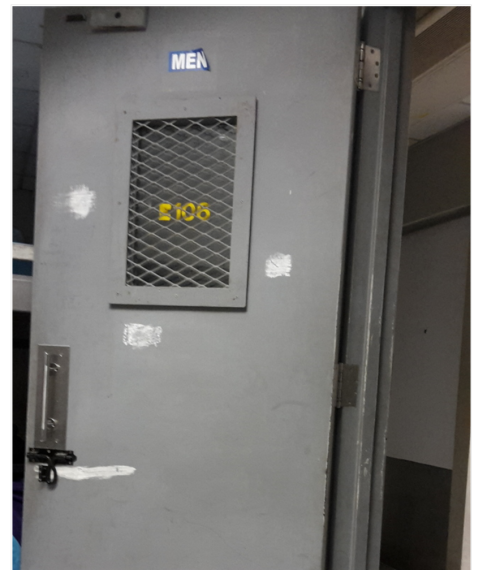 Last week, a Thaivisa member was held in an immigration detention centre at Suvarnabhumi having been refused entry on the grounds that he could be working illegally. During the same time, another Thaivisa member in possession of an ED visa was also being held at Suvarnabhumi after he was asked to show 20,000 baht in cash. He was only able to show 8,000 baht in cash. The member said he previously had four tourist visas and a 30 day stamp on arrival. A British national in Hua Hin who has three previous tourist visa entries in his passport told Thaivisa on Monday that he was also asked to show 20,000 baht in cash when trying to enter the country at Don Mueang airport last Wednesday [12 July] and was questioned about whether he works in Thailand and how he can financially support his stay in the country. Thaivisa has spoken to an immigration officer at a local immigration office who spoke to us on the condition of anonymity as they said they are not authorised to speak publicly on immigration matters. The officer could only confirm that people entering Thailand on tourist visas should be able to show they can support their stay in the kingdom. Whenever anyone tries to enter Thailand it is at the discretion of the immigration officer. If the immigration officer suspects that the individual may not be a genuine tourist or may be working in Thailand illegally or has some other doubts regarding their motives for entering Thailand it is normal procedure to ask for more information from the individual. 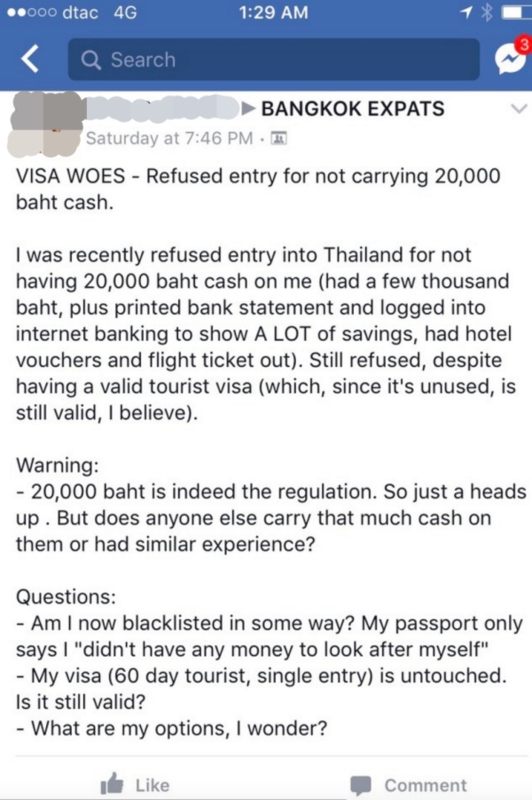 Thaivisa has been unable to confirm if the 20,000 baht in cash is a requirement nationwide or if only at the border checkpoints mentioned above. 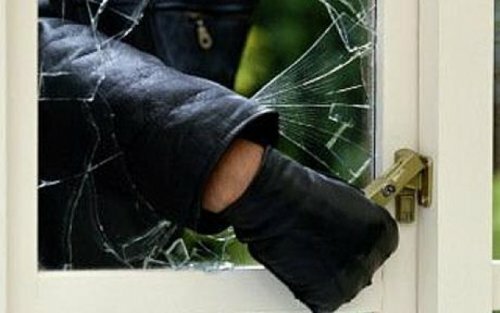 Mythbusting – ‘foreigner areas’ more secure? 20/01/2011 J&C Admin Comments Off on Mythbusting – ‘foreigner areas’ more secure?